Overview When you're looking at used SUVs near Nashville, TN, you want a high-quality vehicle that retains value long after you've purchased it. 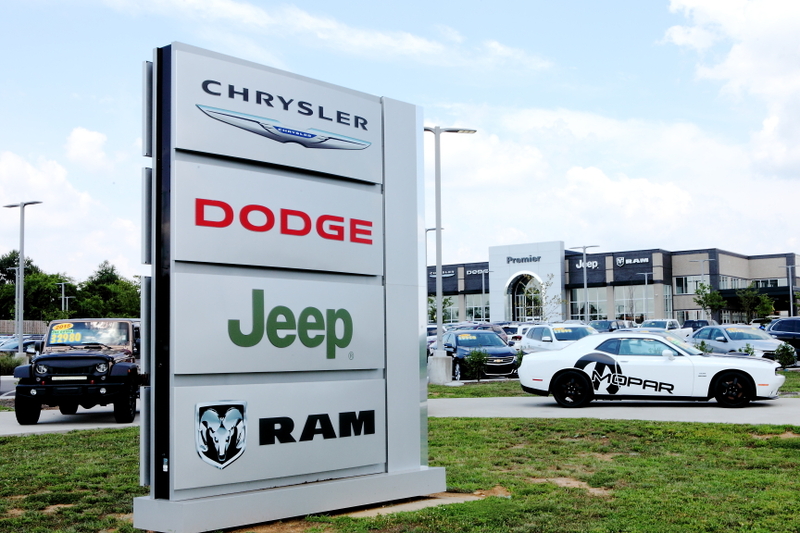 At Rockie Williams Premier Dodge Chrysler Jeep Ram, we have plenty of reliable pre-owned SUVs to choose from. Whether you're scheduling an exciting camping trip for you and the family, or you need a larger vehicle for the morning carpool, a used SUV gives you the value you want at a price that doesn't break the bank. Learn about our most popular vehicles below, then call our friendly team of professionals to schedule a test drive. Lease a Used SUV at your local Nashville, TN dealership. 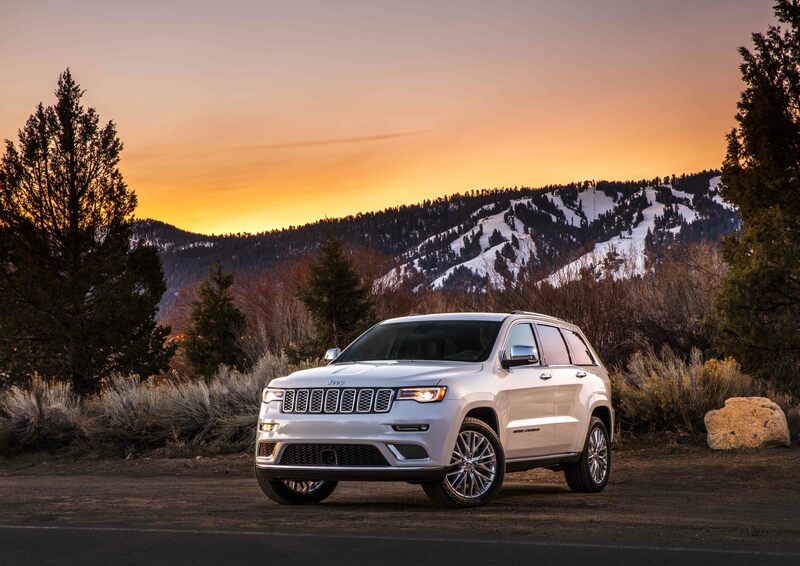 When you're looking for a midsize SUV with serious off-road chops, the Jeep Grand Cherokee is dressed to impress. You'll still get that iconic Jeep 4X4 technology that allows you to tackle any unpaved road without compromising on cabin space or style. 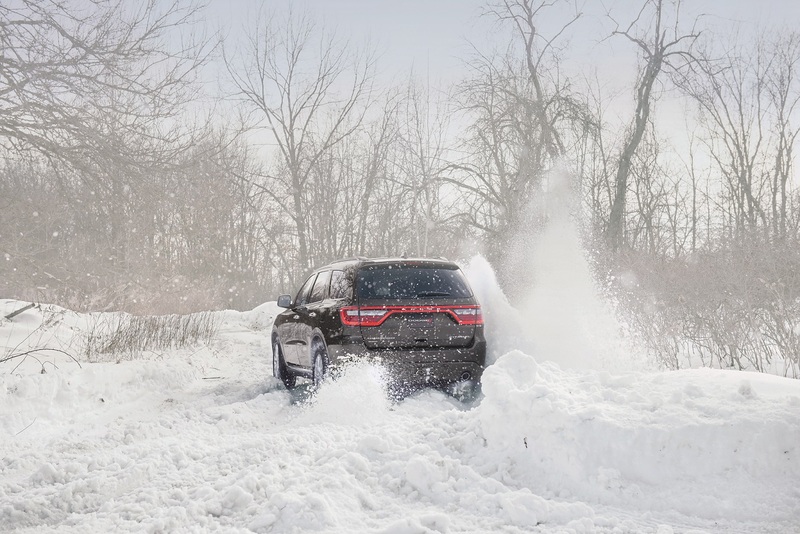 Rugged and bold, the Jeep Grand Cherokee is an iconic SUV throughout the ages. Explore different trim models and years with our wide selection of used Jeep Grand Cherokee SUVs near Nashville, TN! Whether you're driving to the Grand Ole Opry or the Country Music Hall of Fame, you're bound to turn heads behind the wheel of the Dodge Durango. Built with muscle and brawn, this powerful SUV makes a statement. Rev up the engine and hear a roar or take this reliable used SUV out for a spin in Murfreesboro, TN. You'll experience impressive towing capacity with any used Dodge Durango we have on our lot. 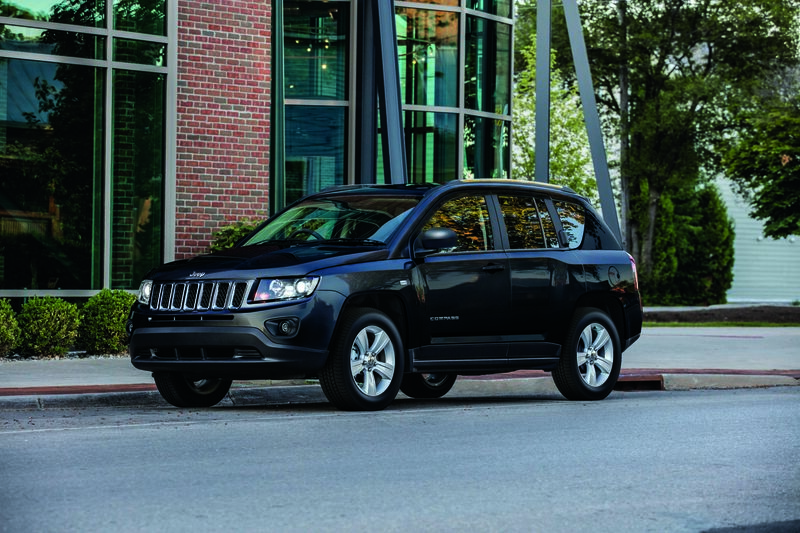 Year over year, the Jeep Compass is known for an impressive and intuitive infotainment system. Whatever used Jeep Compass you're looking at, you can trust the high-quality infotainment system that comes with it. Plus, you'll still get off-road prowess on any version of the Jeep Compass. Explore this versatile compact SUV at our Nashville, TN area used Jeep dealership! 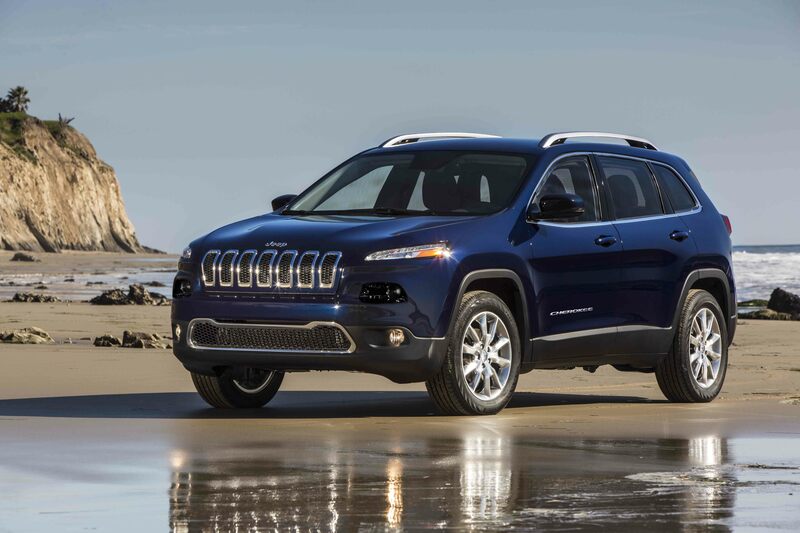 While the Jeep Cherokee is similar to other Jeep models, it stands out. The Jeep Cherokee is more compact than the Jeep Grand Cherokee but offers more towing capacity and off-road abilities than the Jeep Compass. For decades, the Jeep Cherokee has remained a reliable and safe used SUV. To explore the differences between years and trim levels, give our team a call to learn more about the ones we have in stock. Whether you're on Broadway for a night out of the town or getting groceries in Mt. Juliet, TN, the pre-owned SUVs at Rockie Williams Premier promise a one-stop-shopping experience. All the cars on our Nashville, TN area lot are priced to sell, meaning you can skip the negotiation process. We're proud of our no-haggle pricing policy, and our friendly team is ready to get you the best price you can. Once you've explored all our pre-owned and new SUVs, our auto financing center can work out a plan that fits your budget. Give us a call to find an affordable used SUV and to get the process started now. * Although the compare data is updated regularly, we do not make any warranty or guarantee of any kind, express or implied, regarding the compare data, including without limitation any warranty regarding its currency, accuracy or completeness or any warranty of merchantability or fitness for particular purpose. All prices, specifications and equipment are subject to change without notice and should not be relied on. Photographs may not reflect all features accurately. Pricing does not include any fees that may apply for vehicle color choice. Vehicle color choice may require certain options that may not be included in the options list. ** MSRP excludes tax, handling charges, and destination charges. Starting price refers to the base model, a more expensive model may be shown. Optional equipment may be shown. Pricing may change at any time without notification.